Consulate General will be closed April 26 and 29, as well as on May 1 and 2, 2019 in observance of the Easter Holiday and International Workers’ Day. 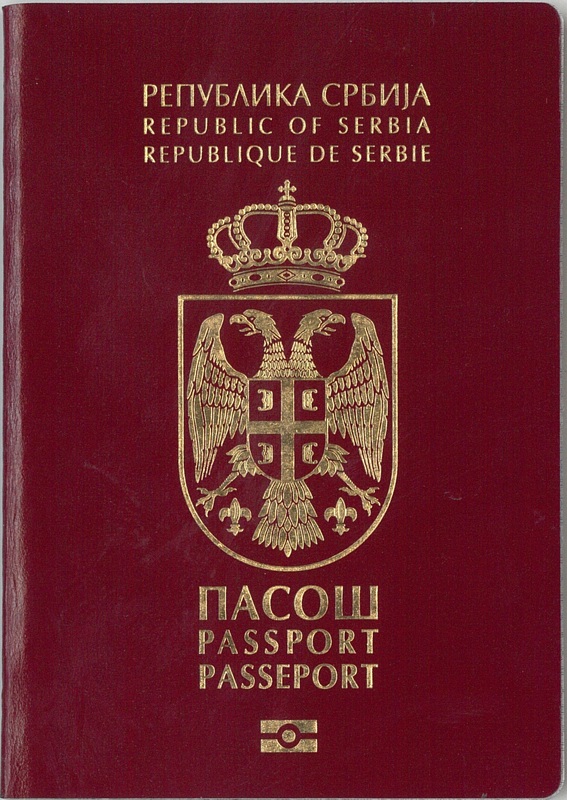 If you are a citizen of the Republic of Serbia in need of emergency assistance, please call + 1 312 804 1259. 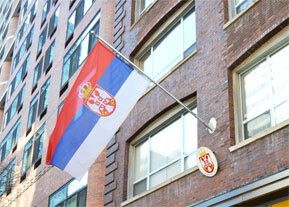 Welcome to the website of the Consulate General of the Republic of Serbia in Chicago. The purpose of this presentation is to inform you, but also to be a tool that will enable us to communicate with each other. 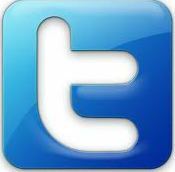 For any questions that you will not find an answer to on this website, we invite you to contact us directly and we will do our best to get you the answer as soon as possible. Your suggestions and comments will help us improve the quality of this presentation. At the same time, we wish to inform you that the Consulate General has its own e-mail list through which it provides information about the activities of the Consulate General, the latest news in the provision of consular services, as well as about cultural and other events organized by the Consulate General or of relevance to our community in the United States. If you are interested in receiving information from the Consulate General by e-mail, please inform us on info@scgchicago.org and then provide your name and surname, as well as the name of the state in which you reside in the United States. 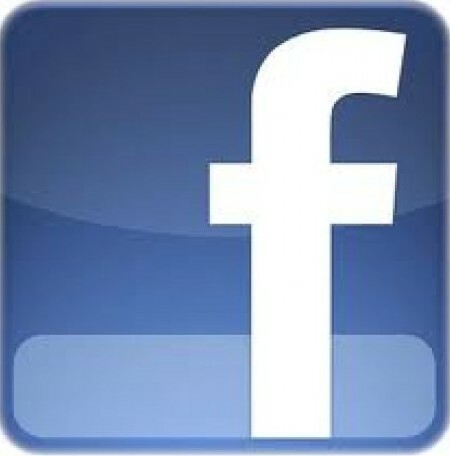 We will be glad to be connected in this way.